While the new Trump administration will be left to ponder the fate of the Open Skies Agreements with the three major Middle East airlines, those same Gulf carriers continue to add U.S. destinations. The latest? Qatar Airways today announced that Las Vegas is part of eight new global gateways added to its 2017-18 routes. 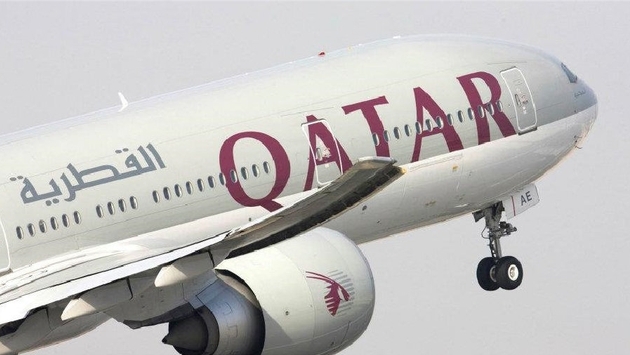 Qatar, along with Etihad and Emirates airlines, have been accused by the big three U.S. carriers – American, Delta and United – of accepting government subsidies and tilting the balance of the international aviation marketplace. All three have denied the charges. The big three requested intervention by the U.S. government, but the Obama administration appears ready to shift that responsibility to President-elect Donald Trump. American, Delta and United have also asked the U.S. to freeze any new routes opened by the Middle East trio, but that has not happened – leaving additional gateways open to the Gulf airlines. Service to Las Vegas was added by Qatar, along with Canberra, the airline’s fifth destination in Australia; Dublin, Ireland; Rio de Janeiro, Brazil; Santiago, Chile; Medan, Kualanamu International Airport, the airline’s third destination in Indonesia; and Tabuk and Yanbu, the ninth and 10th destinations in Saudi Arabia. 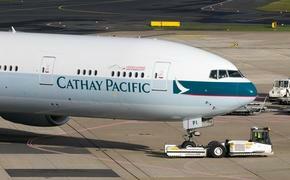 These newly-announced destinations join the already-announced list of new destinations to start in 2017: Auckland, New Zealand Feb. 5 and will be the world’s longest commercial flight; Sarajevo, Bosnia; Skopje, Macedonia; Libreville, Gabon; Nice, France; Chiang Mai, the airline’s fourth destination in Thailand; and Douala, Cameroon. Qatar Airways has opened 12 new destinations in 2016 year-to-date, with two more cities set to join the network in December. The new cities added this year are Atlanta, Boston and Los Angeles in the United States; Birmingham, U.K.; Helsinki, Finland; Pisa, the fourth destination in Italy; Yerevan, Armenia; Marrakech, the second destination in Morocco; Ras Al Khaimah, UAE; Windhoek, Namibia; and Sydney and Adelaide in Australia. Qatar Airways will begin service to Krabi, its third destination in Thailand, on Dec. 6 and service returns to the Seychelles on Dec. 12. Critics have complained that Qatar, Etihad and Emirates are opening routes even where demand does not dictate such a flight.